With the exception of a Midnight Edition trim, the Nissan Titan and Titan XD are unchanged for 2018. 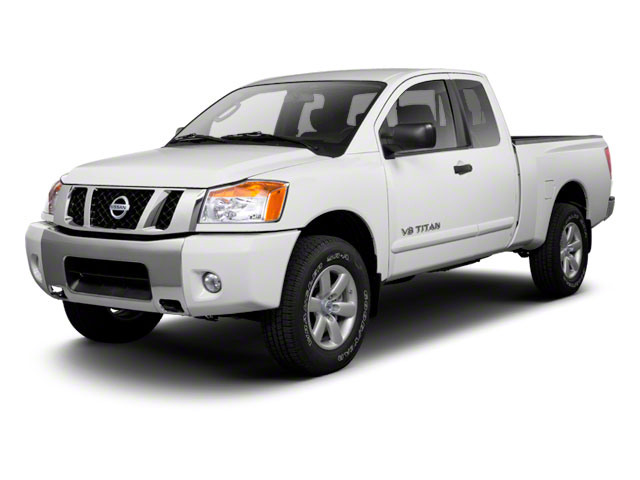 Nissan offers its mighty pickup truck in two sizes, Titan and Titan XD. Both are available in a variety of configurations, including single cab, 4-door crew cab, and king cab with smaller rear-hinged rear doors. Two-wheel drive is standard, with optional 4-wheel drive accessed easily via a switch-operated 2-speed transfer case. Nissan claims the XD "combines the capability of a heavy-duty hauler with the drivability and affordability of a light-duty pickup." The Titan and Titan XD ride on a boxed ladder frame borrowed from Nissan's line of commercial vans. Single-cab Titans feature an 8-foot bed; king cab trucks have a 6-foot bed, and crew cabs make due with a 5 1/2-foot bed. Front suspension is courtesy of reinforced double-wishbones and a stabilizer bar, while the rear features a multi-leaf setup. Brakes are 14.2-inch vented discs in front and 14.4-vented discs in the rear, which provide plenty of stopping power for the big Nissan. Power comes from either a 5.6L gasoline V8 or a 5.0L V8 turbodiesel. 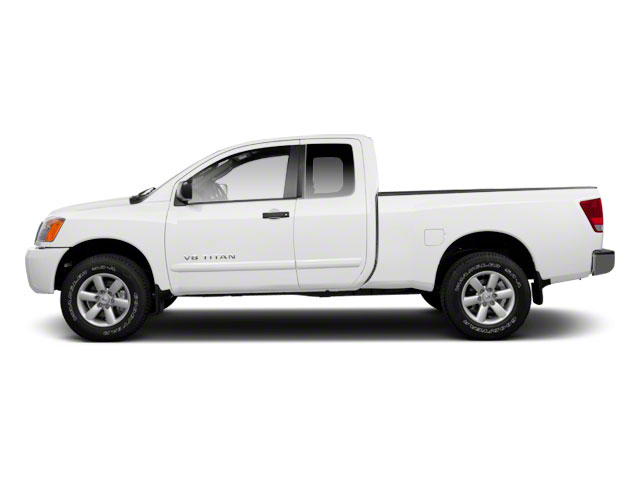 The standard Titan is only available with the gasoline engine, while the XD gets the option of either. The gas V8 produces 390 horsepower and 401 pound-feet of torque, while the Cummins diesel makes 310 horsepower and 555 pound-feet of torque. The gas V8 is mated to a 7-speed automatic, while the diesel is paired with a 6-speed automatic. When properly equipped, the diesel XD can tow up to 12,300 pounds. No matter which engine is powering the Titan trucks, trim levels include standard Nissan nomenclature, with S, SV and SL, plus a Platinum Reserve trim. In the S, buyers get 17-inch painted steel wheels, manual folding mirrors, fixed cargo tie-downs, and a dampened tailgate with closure-assist. Inside, there's air conditioning, easy-to-clean vinyl flooring, push-button ignition, a 40/20/40 split front bench seat, and a 60/40 split fold-up rear bench. 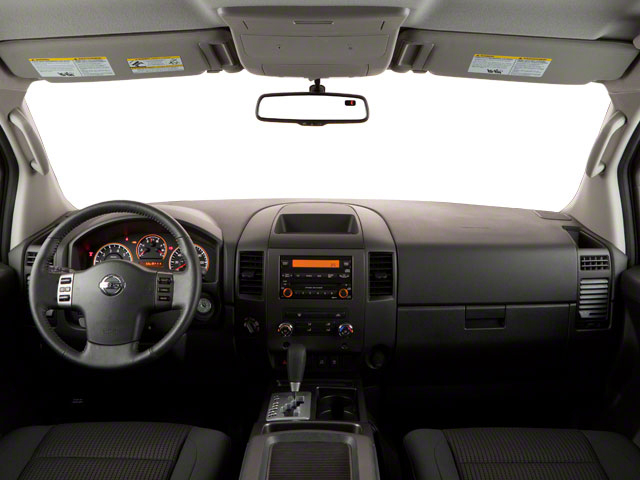 Bluetooth hands-free connectivity with streaming audio is standard, as is an AM/FM/CD stereo with MP3 capability, cruise control and NissanConnect mobile apps to enhance owner experience with the Titan. A Convenience and Utility Package adds things like an overhead console, receiver hitch and spray-in bed liner. The Titan SV adds chrome exterior trim, powered and heated mirrors, front tow hooks, a Class IV tow hitch receiver and an integrated fifth-wheel hitch, a trailer brake controller and, on 4-wheel drive trucks, skid plates. The interior features Advanced Drive-Assist, a display front and center that provides drivers with everything from caller ID to turn-by-turn navigation, when equipped. The SV Comfort and Convenience Package adds Siri Eyes Free, a front/rear sonar system, automatic headlights, fog lights and running boards. The Titan SL features 20-inch alloy wheels, a bed-mounted channel system with four tie-down cleats, and a 120-volt AC outlet in the bed. Remote start/stop, heated leather seating with front captain's chairs, a power sliding rear window, a Rockford Fosgate audio system, a power tilt/telescopic steering wheel and driver's side seat memory round out the SL offerings. Finally, the Platinum Reserve brings dark chrome-clad 20-inch alloy wheels and matching trim on the grille and mirrors, plus locking Titan in-bed storage boxes. Inside, there is premium 2-tone leather seating, wood trim, a heated steering wheel, heated rear seats and heated/cooled front seats and Around View Monitor with object detection, which offers a 360-degree view of the Titan to help ensure full clearance around objects and pedestrians. The 2018 Midnight Edition is based on a Titan SV and adds exclusive 20-inch black wheels, body-color grille and bumpers and unique badging. Safety in the big truck has not been overlooked, and standard on all Titans are anti-lock brakes, stability and traction controls, and front airbags and roof-mounted curtain airbags for the front and rear. 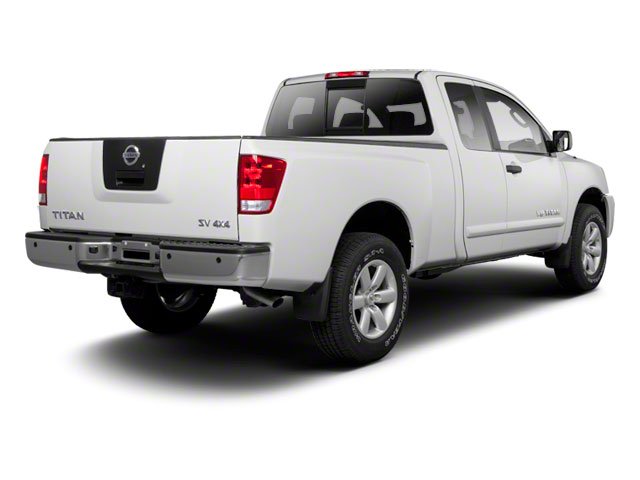 Nissan is positioning its Titan XD as just the right size between 1/2-ton light- and 3/4-ton heavy-duty pickup trucks. This versatility in size should suit the XD well. The Cummins diesel will, too, providing Titan owners with an excellent platform for hauling and towing up to 12,300 pounds when properly equipped. For buyers who want something just a bit smaller, there's the standard Titan in half-ton size and with plenty of configuration options.